* Develop executive skill sets. * Provide one another with high-value constructive feedback. * Tackle real-world challenges in real time. Introspection. Engaging in self-evaluation and a gap analysis of one’s leadership profile with peers adds a special dimension to this critical facet of the development process. Emotional intelligence. Ultimately, executive development is about augmenting candidates’ emotional intelligence to manage their emotions and actions better, as well as those of others. Reflective data mirroring. A highly reflective data mirror is the best way to augment candidates’ emotional intelligence as it provides instant, candid feedback to an executive candidate about his or her strengths and weaknesses. Putting findings from emotional-intelligence testing and 360-degree feedback to practical use within a "live" interpersonal setting adds a beneficial component not available within the framework of one-on-one coaching. 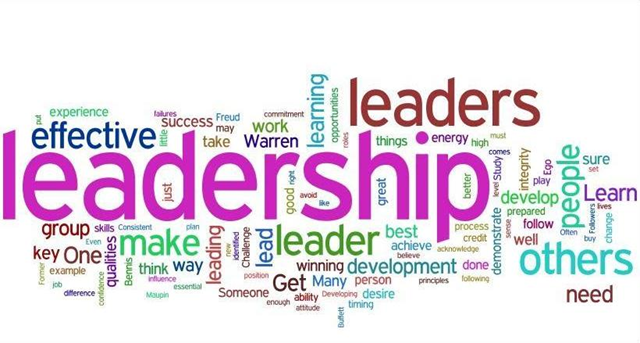 Leadership competence and performance management. A strategically oriented leadership competency model is a powerful device for steering leaders’ behaviors toward the organization’s best practices. A group design should chronicle the core development objectives for the individual candidates and the group, and roll them into the organization’s performance-management system. Collective learning. The most conspicuous advantage of a group-based leadership development process is the fertile potential it has for creating real-life, real-time "learning and development moments." The value of colleagues challenging one another with penetrating questions to generate innovative thinking, creative yet practical solutions and actionable learning is incalculable. Stretch goals. Adults won’t change long-established behavioral patterns and interpersonal strategies unless they are coaxed out of their comfort zones and challenged to stretch. The most dependable way to accomplish this is to challenge them with behavioral experiments and action learning initiatives. A group context is an even more fertile platform for identifying ROI-rich action targets. Silo-busting. The existence of interdepartmental conflicts is an age-old, efficacy-blocking story in organizations large and small. A group-based leadership development process is a great environment for addressing these issues because the working group can be populated with cross-functional peers. Building team acumen. Since the development group is a de facto team, the setting offers a perfect workspace for developing and refining teaming competencies. Goal-setting. When done right, a group-based design proves that two heads are definitely better than one, and that 10 are better than eight. The sheer number of high-impact, creative and operational improvement initiatives that can emerge from the process simply can’t be found in the one-on-one format.